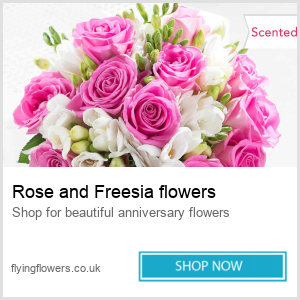 Check out our comprehensive list of wedding anniversaries and anniversary names from the 31st to the 60th. 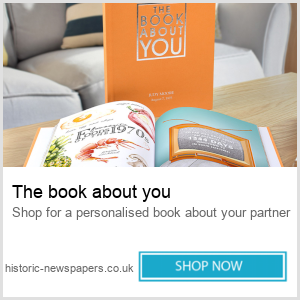 Select the one that’s next for you and get some inspiration as to how best to celebrate it and what traditional, modern and quirky gifts to buy for your partner. Gifts for him and her may now include holidays or a large family get together, read below for some ideas on how to celebrate your next wedding anniversary.